The newest FMLA opinion letter clarifies whether employers can let workers take paid leave in lieu of FMLA Leave. 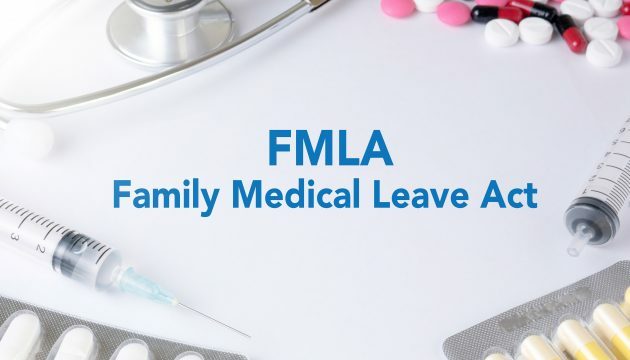 The letter states, “an employer may not delay the designation of FMLA- qualifying leave or designate more than 12 weeks of leave (or 26 weeks of military caregiver leave) as FMLA leave.” This means that once an employer learns that an absence qualifies for FMLA leave, it must begin calculating that leave towards the employee’s FMLA entitlement. However, the opinion letter is quick to note that the federal regulation does not prevent the employer from providing additional leave, past the 12 weeks required by the FMLA.